Our famous truffles just for you! Capture the attention of true dark chocolate devotees. 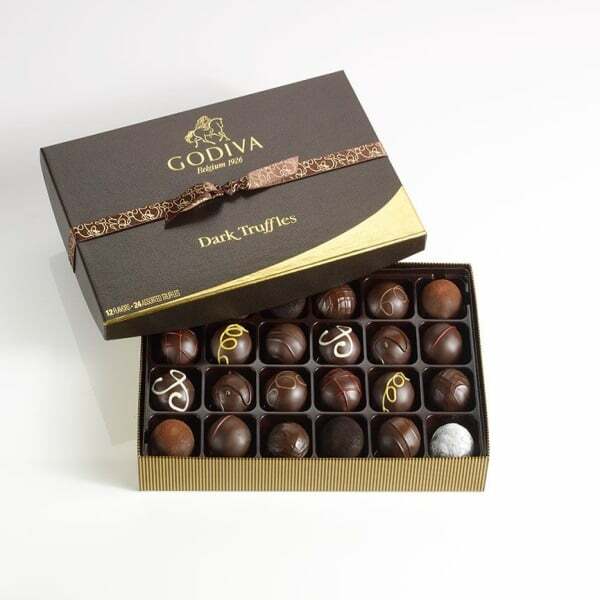 decadent truffles, including three of our newest flavors:Aztec Spice, Black Forest Cake, and Salted Caramel. 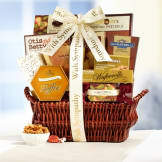 * Take a moment to personalize your gift with a sympathy message.